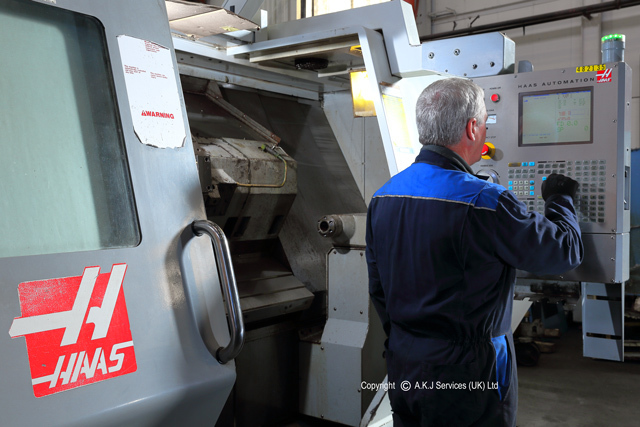 Specialist Service engineers that can attend your premises and identify the cause of your machine failure. Electronic repair facilities to return failed equipment to original specification. All units are cleaned, fully serviced and repaired with a warranty. Where possible if a repair solution isn’t viable the supply of a replacement unit can usually be arranged. The retrofitting of drive systems can also be undertaken in circumstances where it would be the most cost effective solution.